South Africa’s Rhodes Food Group is planning to purchase an unnamed protein-snacking business from local peer, RCL Foods. Western Cape-based Rhodes made the announcement in conjunction with its full-year results, which showed an almost 33% decline in headline earnings as trading conditions deteriorated in South Africa and the international division “encountered several external headwinds”. The manufacturer of meat pies to baby food and canned fruit said it is in the process of concluding the deal for RCL’s protein-snacking business for R30m, which will be integrated into Rhodes’ ready-meals operations in Groot Drakenstein outside Stellenbosch. Rhodes added it has invested around R1bn in two years as part of its capital investment programme to expand capacity at its manufacturing plants and improve efficiencies, “mainly for new product categories which the group has entered through the acquisition of other food producers”. The company owns 15 production facilities across South Africa and Swaziland. JSE-listed Rhodes, which owns the Bisto brand, went on a shopping spree in 2016, with the acquisitions of local food producer Pakco, pie maker Ma Baker, and Alibaba Foods Holding. As part of a consolidation process announced in September last year, Rhodes said then that it plans to merge and move its snacking business – formerly that of Alibaba – into its ready-meals segment to be located at Groot Drakenstein, which was undergoing a major revamp to transform the site into a production hub. 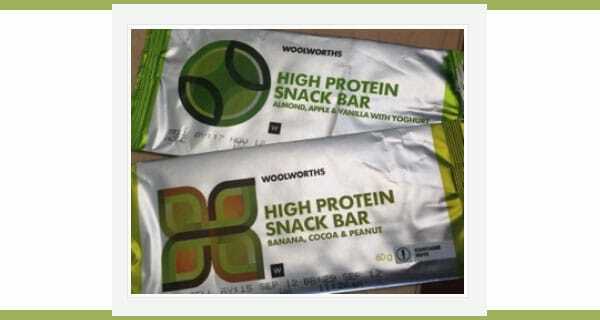 A Rhodes’ spokesperson says: “The business being acquired from RCL produces private-label protein-snack foods for Woolworths and will be integrated into RFG’s ready-meals facility. Group turnover rose 11.2% to R5.1-billion in the year to end-September, held back by an 8.4% increase in international turnover. Headline earnings dropped 32.9% to R159.1-million due to the weak performance from its international operations, with diluted headline earnings per share falling 34.9% to 60.8c. Its lowered its dividend by 34.7% to 20.3c per share.